Your closest relationships will take center stage, thanks to the Sun’s journey through Aquarius and a stunning new Moon in this sign as of February 4. You’re likely to be focused on your spouse (if you’re married) or business partner; or you may be looking for a potential mate or business advisor if you don’t have one now and could have good luck meeting people through friends. Others will want to take the lead, and you’ll benefit from that because you can rest and recharge. So it’s a great time to let your beloved plan social outings with friends or ask your business partner to lead meetings. Open your mind and heart to the most important people in your life and really hear what they want to communicate. You may not always agree, and some of their ideas may be way outside the box, but you’ll earn their respect and love by listening. You may be surprised by a suggestion and realize its oddness is exactly what you need now. The full Moon on February 19 will bring something at work or related to your financial health to your attention. You may sign a new client, or you could hear about an advancement opportunity that comes with a raise. You also may have a financial breakthrough, realizing what it will take to meet your goals. Pay attention to information that comes to light at this powerful time. 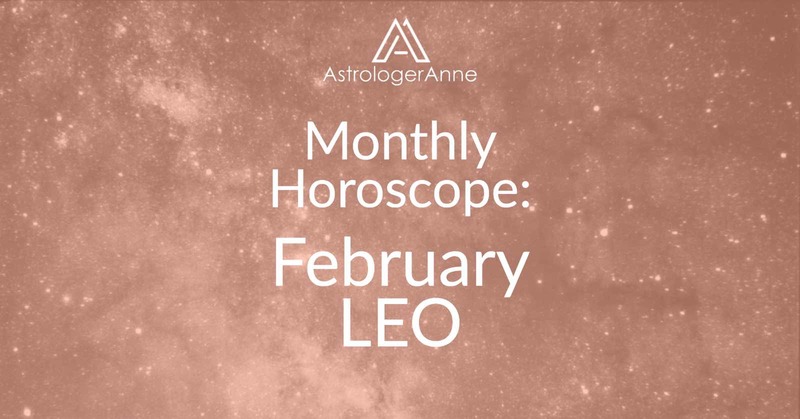 On February 18, when the Sun enters Pisces, the focus will continue on money, especially shared resources with your spouse or business partner or royalties from creative projects. You also may wish to spend more time alone for spiritual pursuits, especially if you work in a creative field. If you’re in a relationship, this period also could ignite passions, so make time to enjoy intimacy because it will strengthen your psychic bonds. Pay attention to dreams and enjoy daydreams, as they may hold clues to help finances as well as your love life and inner self’s seeking. If you’re in a relationship, enjoy passion with your sweetheart. If you’re unattached, go out for lunch with your business partner or agent. If friends set up a group outing, go and have fun because you may meet someone.